Zombie Project hidden in North East Link Option A? 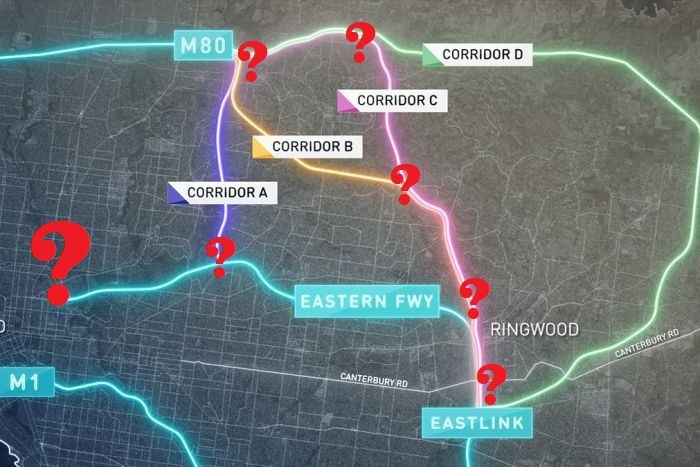 So you’ve heard about the proposed North East Link, but do you know about the options? Option A , one of the proposed options looks alarming for Collingwood, Fitzroy, Carlton & Clifton Hill residents, as it involves not constructing the remainer of the ring road, but building a freeway between Bulleen and Greensborough. Option A will bring a huge amount of traffic into the city via the Eastern Freeway and could appear to be another attempt to ‘justify’ everyone’s least favourite zombie project, East West Link. 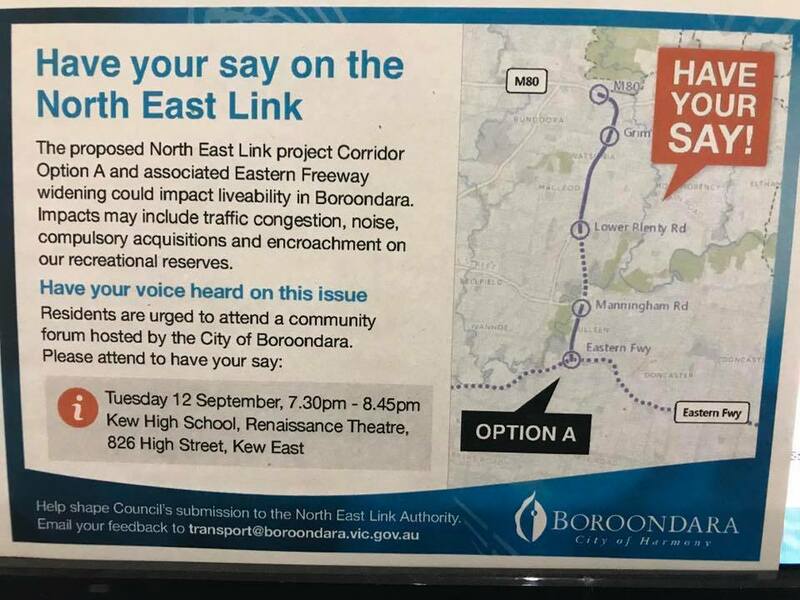 Other North East Link options would keep east-west traffic out of the city, obviously we do not support their construction, but they won’t threaten the inner suburbs the way Option A could. If built, Option A would create more traffic at Alexandra Parade at Hoddle Street, stretching beyond the existing peak commute times. See below for NEL feedback links and please contact YCAT if you have additional ideas about any of the NEL options. Please consider joining Residents United Against NE Link A​ to support them & stay up to date with local events.